Rams (+6) over COWBOYS: After too many years of broad mediocrity under Jeff Fisher, Rams hierarchy let Fisher go last season during franchise’s first year back in Los Angeles. 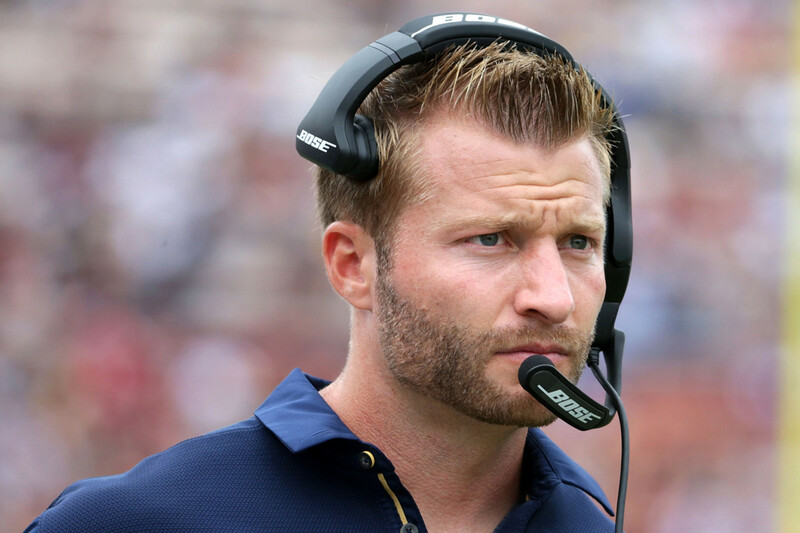 New coach Sean McVay appears the jockey change highly regarded young QB Jared Goff needed, as the Rams are off to encouraging 2-1 start. Cowboys won their opener, but after getting drilled in Denver, were not impressive wrestling the Cardinals into submission Monday. ’Boys have underperformed for years off Monday nighters, and it appears coaching adjustments and slick drafts could take this Rams talent base a long way. L.A. Express picking up steam … hop aboard these Rams, for one unit. Colorado (+7¹/₂) over UCLA: Once the market rose to current levels, this evolved into a meaningful percentage move. Josh Rosen remains dynamo at quarterback, but for all the points he puts up, the Bruins defense habitually squanders leads. Don’t hold the Buffs’ bad loss to Washington against them. That was an ugly matchup. This isn’t. Stampede with Colorado, for one unit. Last week: 1-1. N.C. State (W). Raiders/Redskins Over (L). Follow Wildcat Sports’ seasonal doings at: www.thesportsmonitor.com.